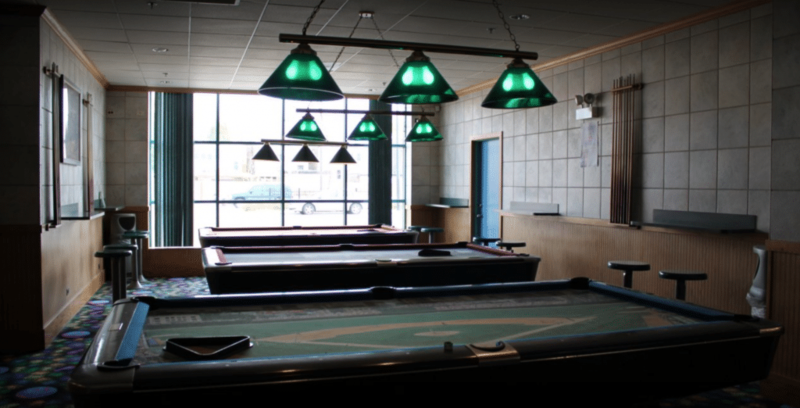 Come play pool in the Billiard room here at Waveland Bowl. Located next to the bar so you can enjoy a refreshing cold beverage while you play! Happy Easter to all celebrating! We are open today until 1 AM! Happy Passover to all who celebrate.. 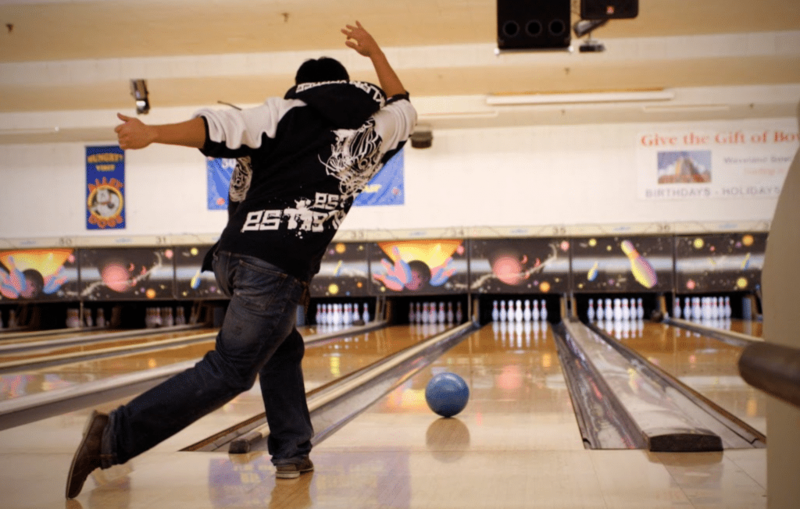 Welcome the warmer weather by getting out and working on your #bowling score! Who’s with us? 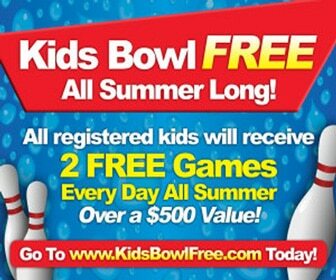 Heads up bowlers. 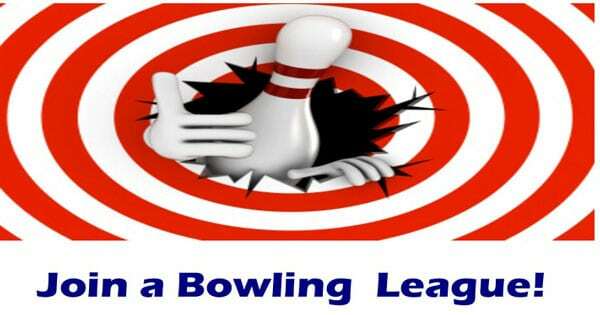 There will be no open bowl 3/9 & 3/10 until 6pm. It’s Saturday night. What are you doing? 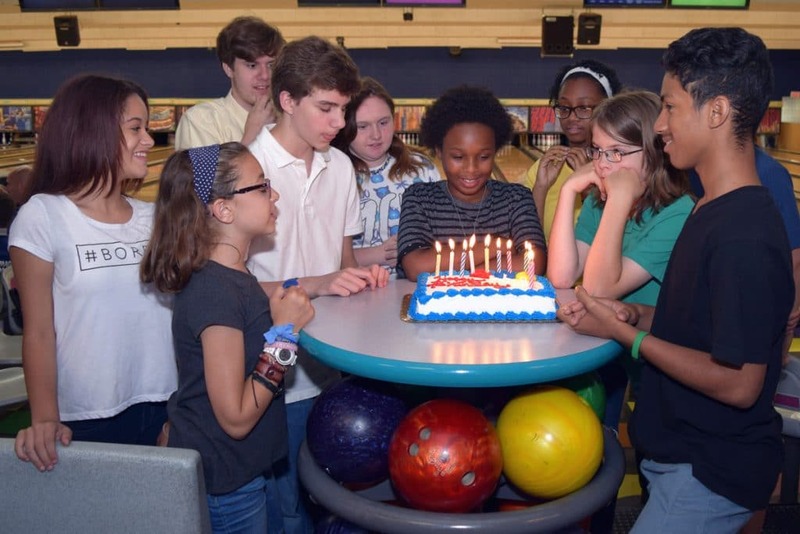 Come out and go #bowling! 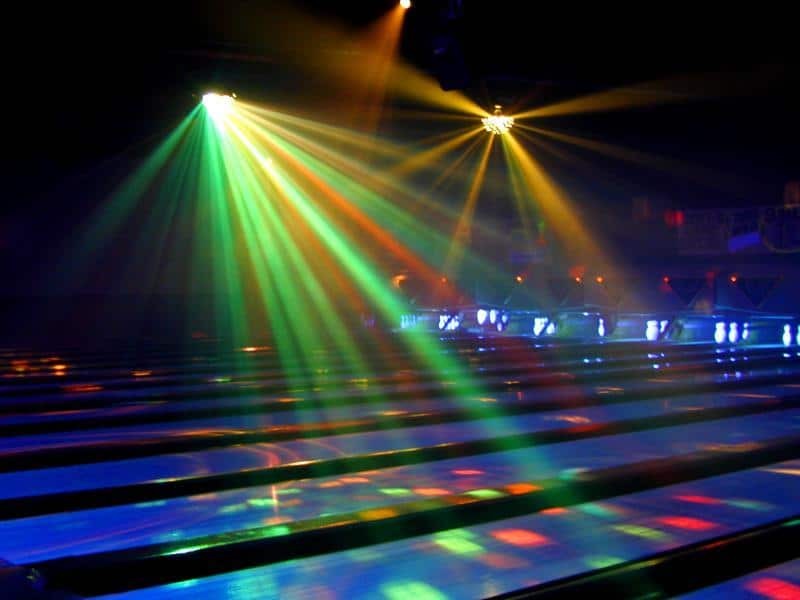 Happy Sunday Funday, brave the wind and come join us on the lanes. We’re open til 1am. See you soon! Happy #NationalPizzaDay. 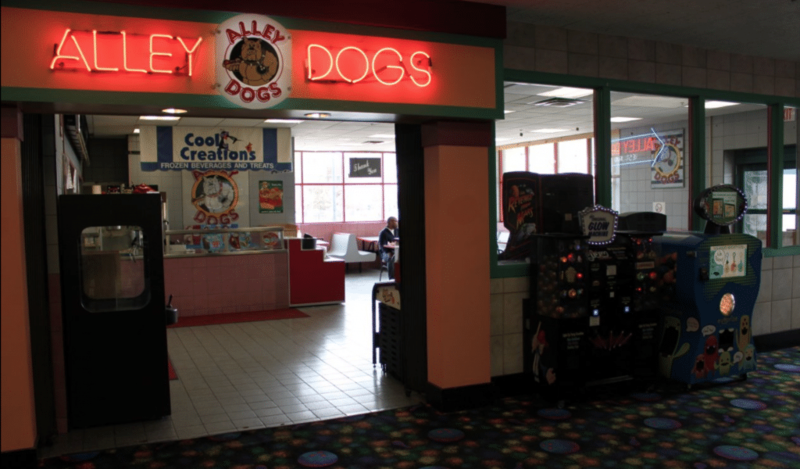 While you’re here, stop into Alley Dogs for a bite!